One of the most desolate places you can find in central (yes, central!) Bucharest is the former House of Sciences and Technology (also known as the former Romanian Academy). 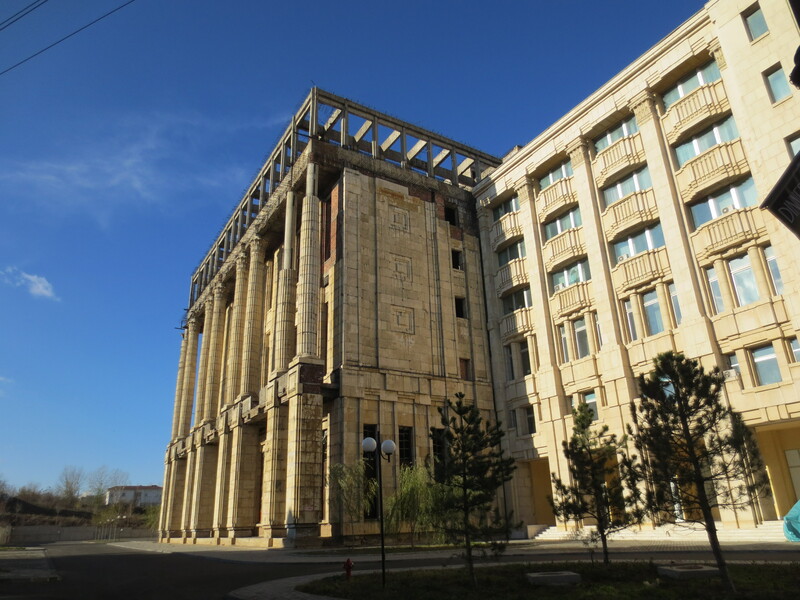 The building itself looks half-finished, half-ruin, inhabited only by the ghosts of the Communist past. The surroundings are not any prettier: overgrown bushes among piles of rubble and garbage, teeming with hungry, aggressive stray dogs foraging for food (the dogs themselves are yet another twisted consequence of Communist, as I will clarify in a future article). Just across the street from it: the abandoned industrial vestiges of an old brewery (owned by Dumitru Marinescu Bragadiru, a wealthy pre-war entrepreneur) and the once opulent ballroom built by the same beer magnate for his employees (again, the subject of a future article — I promise). The whole place has a post-industrial, post-war feel to it, although its current appearance is not the consequence of war, nor industrialization. If you look more carefully at the building, you’ll notice its elaborate, yet unfinished architectural details: it almost looks like a palace! 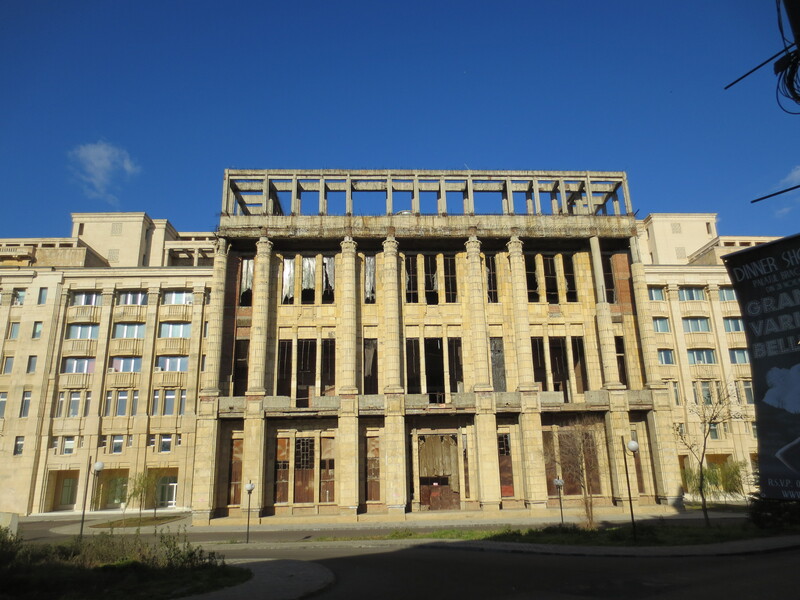 And indeed, this was its intended destination: a palace for the arts and sciences, the headquarters of the Romanian Academy during the Communist regime. The building not only resembles the architectural style of the People’s House, but it’s also located just across the street from it. In fact, the two buildings are connected by an underground tunnel. The building is also known colloquially as Elena Ceausescu’s house, and for a good reason. As I’ve explained in a previous article, the People’s House was not actually meant to be inhabited or used by the Romanian people, but by Nicolae Ceausescu, the Communist dictator of Romania between 1965 and 1989. It is said that his egotistic, strong-willed wife, who also held important offices in the Communist Party hierarchy (essentially, the second most powerful person in Romania), wanted a house of her own. Despite having barely graduated primary school, she was publicly known as a “world-renowned academician in the field of chemistry”, and held several “doctor honoris causa” titles granted by national and international universities. How did she manage to achieve such an academic recognition, when she could barely write properly? “Hard work”, you say? The answer is simple: ghost writers. Her Ph.D dissertation was actually written by real chemistry PhD’s (professor Osiaș and others), but published under her name. The megalomania that characterized the Communist regime under the Ceausescu couple also meant that Elena’s impressive “academic” background had to be acknowledged and emphasized on every possible occasion. And what better way to do this than to establish a Romanian House of Sciences and Technology under her direct supervision, in what was supposed to become Romania’s geographic center of power? Between when she received her PhD degree (1967) and when she died, Elena Ceausescu managed to become a member of 6 different academies, and receive “doctor honoris causa” titles from 10 different universities across the world during her frequent official visits outside the country. In 1980, Elena Ceausescu also became the head of the National Council of Science and Technology. Having all the researchers, scientists and artists meeting in this building, under her direct supervision would have been the ultimate recognition of her intellectual value. Unfortunately (or fortunately? 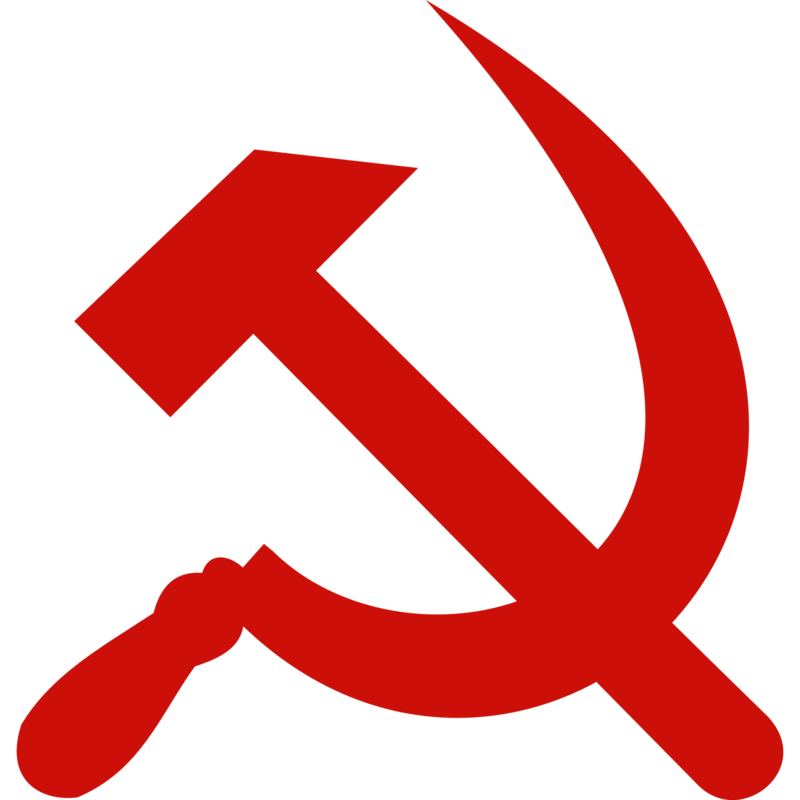 ), the building was never completed, as construction came to a halt after the anti-Communist Revolution of 1989. Today, it is only partially used by various departments of the Romanian Academy (although the headquarters of the Romanian Academy is located elsewhere, on Calea Victoriei, a few kilometers away from this building). 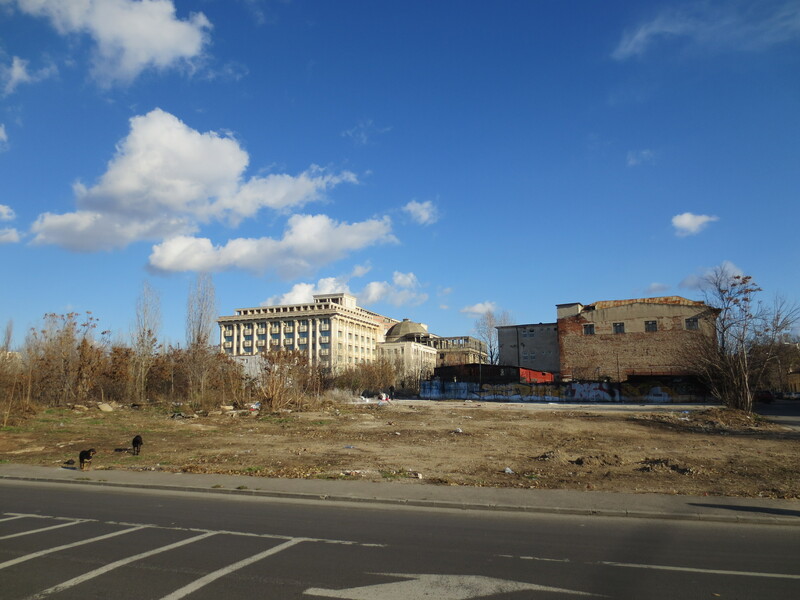 Interestingly, the surroundings still bear witness to the forced demolitions that took place in the Uranus neighborhood to make room for the megalomaniac buildings dedicated to the Ceausescu couple. 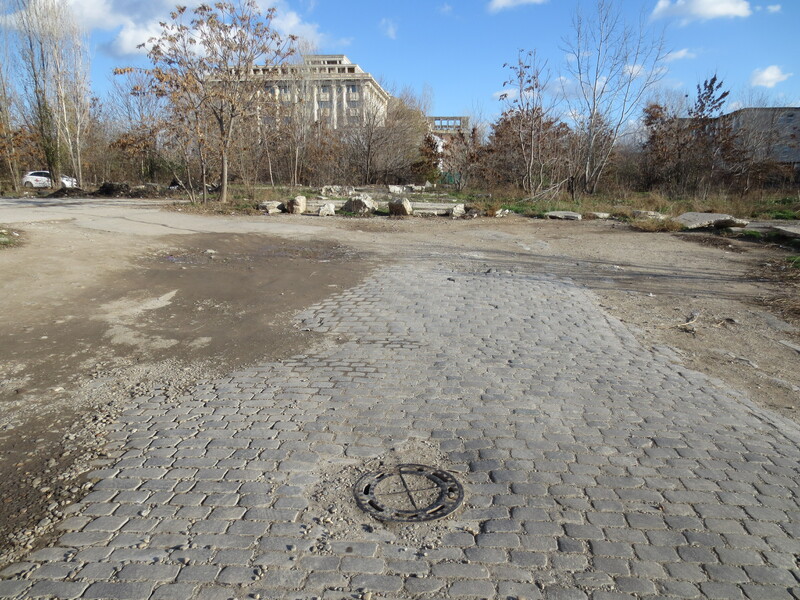 Below is a remnant of an old street (most likely, Strada Salvatorului, which translates as “Savior’s Street”, an ironic name for a street that disappeared under the blades of the bulldozers — source).